1. ‘Don’t judge a book by its cover’ is potentially the most ignored advice of all time. 2. It’s 2018, but I still can’t get on board with e-books. Paperbacks are far less practical, but there’s something magical about owning them. 3. 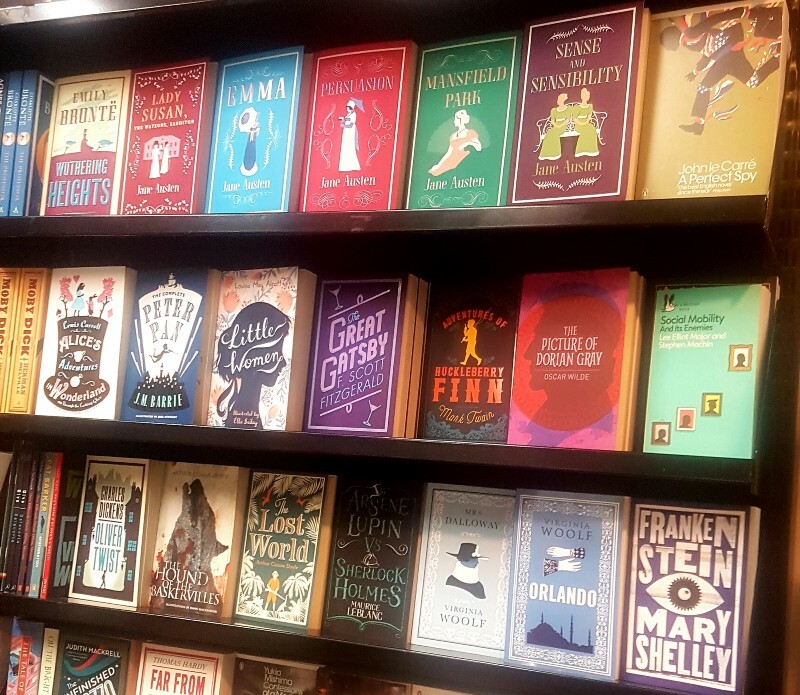 I find bookshops more visually stimulating than art galleries. 4. A book is a great gift for your romantic interest. It’s thoughtful, not too expensive and she’ll think of you every time she opens it. 6. Laughing out loud while reading makes you look insane. 7. There’s a Hot Dudes Reading Instagram page. I submitted this image, but they didn’t post it :(. 8. A great non-fiction book involves years of research, sculpted into perfectly crafted ideas that could transform lives, yet the author can’t charge more than £20 because it’s a book. Meanwhile, people are paying hundreds to access digital courses or attend live seminars. 10. Being forced to read out loud in school is so traumatising for shy kids. I bet it’s put millions of them off books for life. 12. In this Vice article, some millennials couldn’t name ONE author. Even more heartbreaking. 13. A mediocre introduction means the rest of the book goes unread. 14. In fact, Derek Murphy advises writers that readers ‘owe them nothing’. A couple of dull pages and they won’t pick up your book again. This is spot on and makes me so impressed with authors of books I finished. 15. A bad ending ruins the entire reading experience. 16. A writer can build a huge online audience, self-publish a book and claim almost all the royalties, or they can use a traditional publisher and get ripped off. The first option is poo-pooed and the second is glamourised. 17. Social media is an incredible platform for authors to showcase their talent. I bought CG Drews’ book A Thousand Perfect Notes, just because I love her tweets. 18. It cracks me up whenever reviewers describe good books as ‘page-turners’. 20. 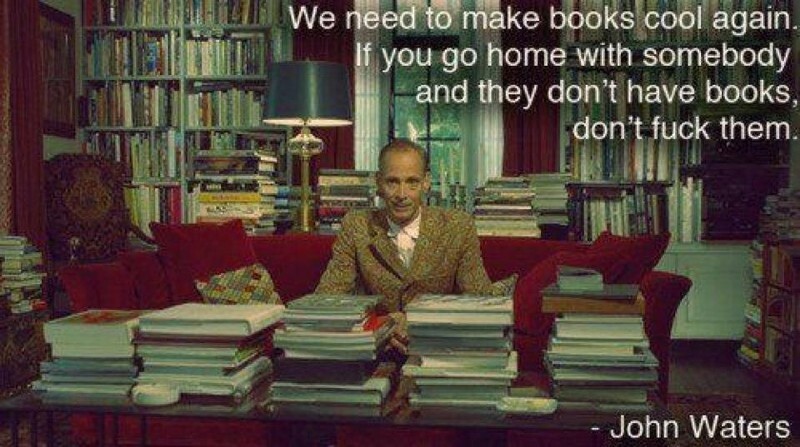 There’s no way any man has stuck to this, no matter how much they love books. 21. Most authors spend longer creating a book than they do a child. 22. Most editors reduce an author’s word count by at least 20%. This feels like your child is being brutally hacked to death by an axe murderer. 23. Chandler Bolt’s book ‘Published’ explains how you can write a best-seller in 90 Days. Here’s my review of his book and what happened when I tried this technique. 24. Frank McKinley and Michael Stawicki are examples of authors who have made tens of thousands of dollars by writing hundreds of e-books and pricing most of them at $3 or less. This could be the future of publishing. 27. I hate that this is true. Why can’t I just write what I want and have everyone love it? 28. That’s surely what fiction writers do? J.R Tolkien must have one day decided to gamble on a bunch of trolls looking for a ring. 30. Almost everyone who “doesn’t have time to read” finds enough time to watch TV or scroll through social media. 31. 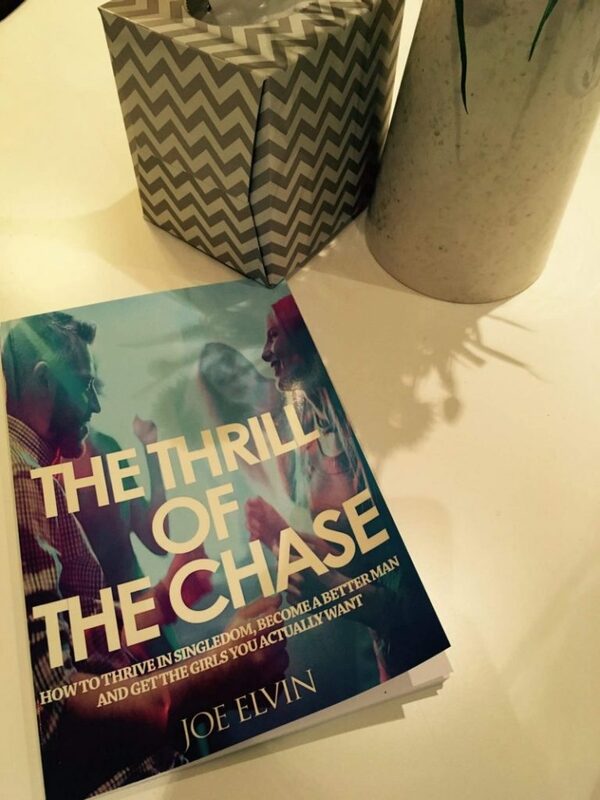 My book The Thrill Of The Chase describes my transformation from heartbroken loser to incredibly happy dude with a healthy dating life. It was recently reduced to £4.99 and you can buy it here. Joe Elvin is author of 'The London Bucket List' and 'The Thrill Of The Chase'. He co-hosts the 'What Are You Afraid Of?' podcast and is currently travelling the world, living as a digital nomad. He blogs about how to escape your comfort zone, chase adventure and find the bravery to live your best life.